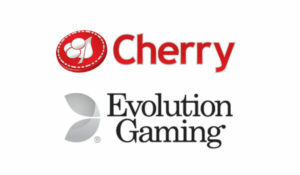 Cherry sign with Evolution Gaming for localised live casino games. 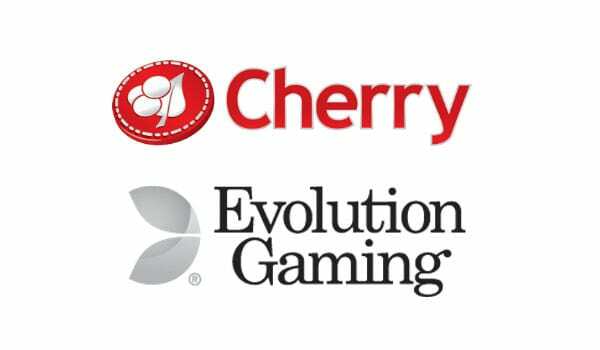 Evolution Gaming has signed a deal with Cherry iGaming, the leading Scandinavian online slots provider. 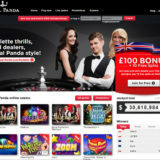 Cherry iGaming, named Online Gaming Operator of the Year at the International Gaming Awards for the past three years, operates a multi-brand strategy. 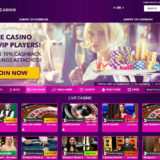 Their brand roster include Cherrycasino.com, Sunmaker.com, Norgespill.com, EuroLotto.com and many more following the recently announced acquisition of ComeOn!. 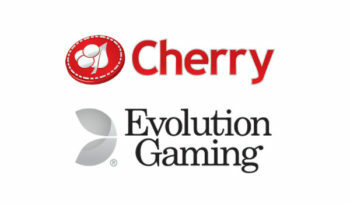 Under the terms of the deal, Cherry brands will have access to Evolution’s full range of standard and VIP live games streamed from Evolution’s Latvia studio. 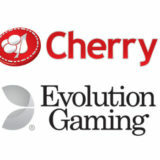 Cherry will also take many of Evolution’s localised Live Casino services for Europe which are native speaking dealer tables streamed from Evolution’s Malta studio. It’s surprising to still find online casinos that still haven’t got a Live Casino. I can sort of understand if the casino is focuses purely on slots, but even these sites offer table games. It’s good to see that someone at Cherry recognises the potential for Live Casino. 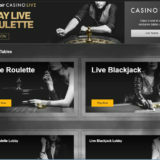 Cherry do have NetEnt and Extreme Live Gaming live casinos on some of their brands. The recent acquisition of Comeon! would have given them some insight into how well Evolution live casino performs and maybe part of the reason for this deal. Either way it’s good news for players at the Cherry Brands.